Dragonfly - There was a lovely lily pond at Pepsi-Cola Executive Offices in Purchase, NY. 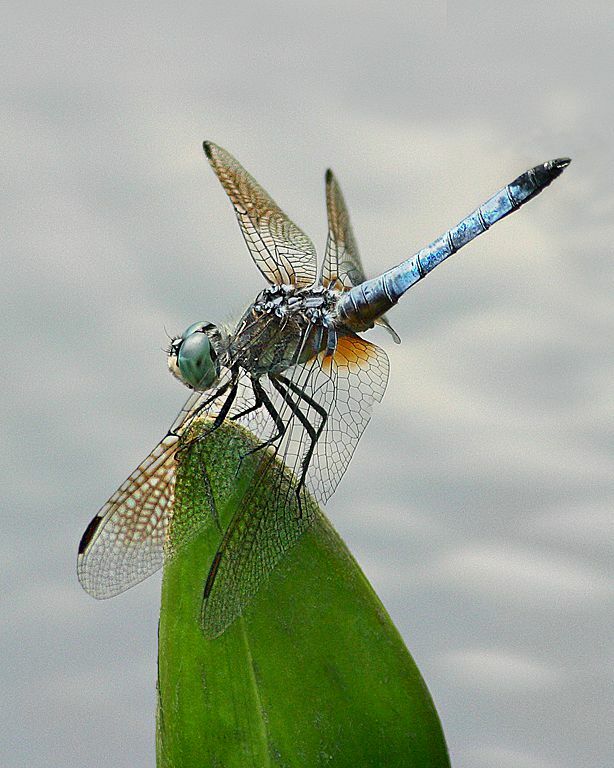 I went there to photograph water lilies, but I saw this dragonfly. It was a nice day and I got this nice shot. Date Uploaded: Oct. 30, 2010, 12:56 p.m.